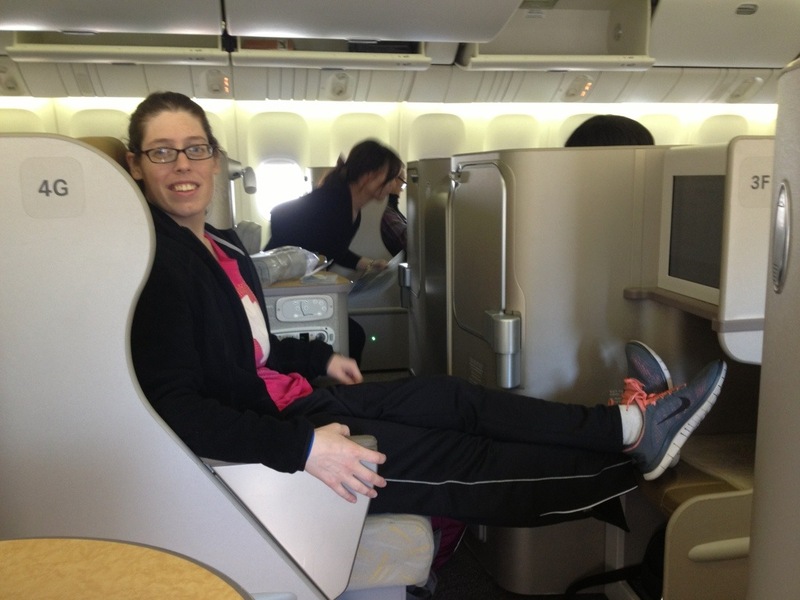 Part 2: Only 18 Hours to Go (AKA SFO – REP) | Nam Writes. 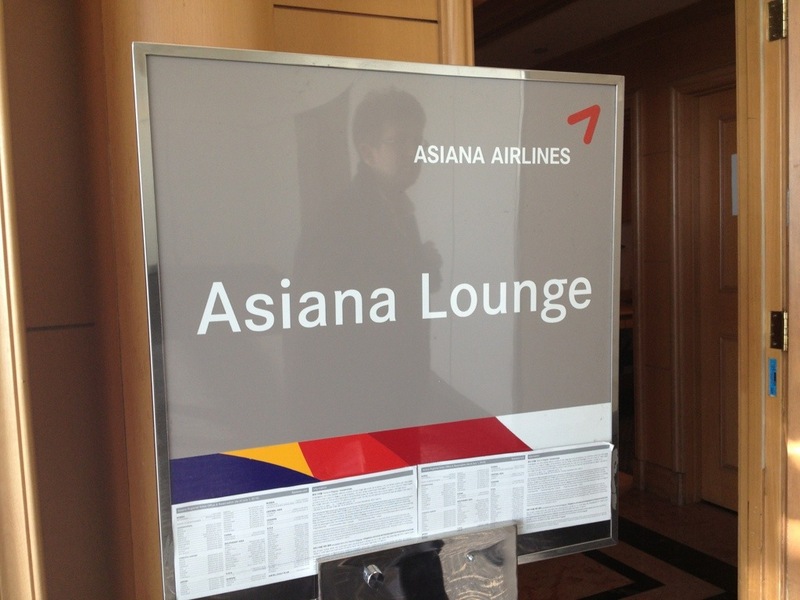 We had a three hour layover in San Francisco and I was excited to see the Asiana lounge. I’m sorry to say I was a little disappointed. The lounge was very small with an outdated decor. 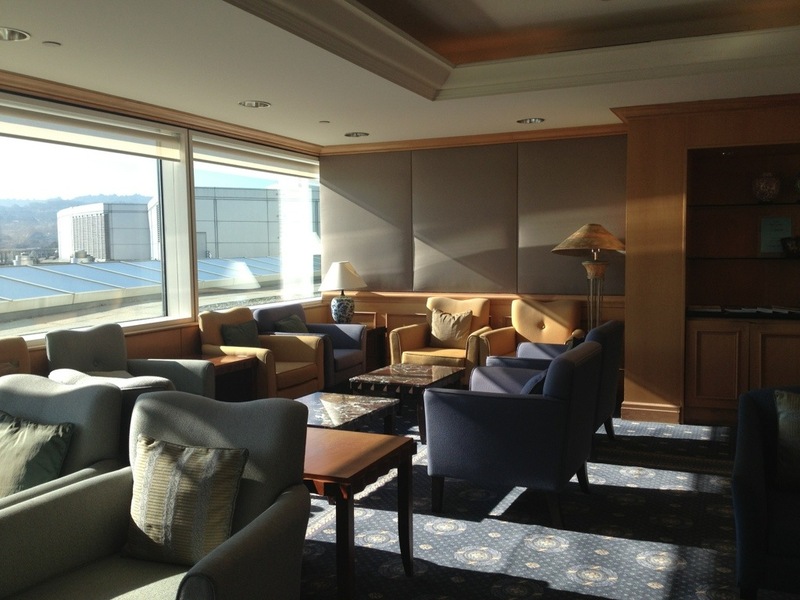 There were few comfortable seats in the business class room so I slipped into the first class lounge and no one batted an eye. 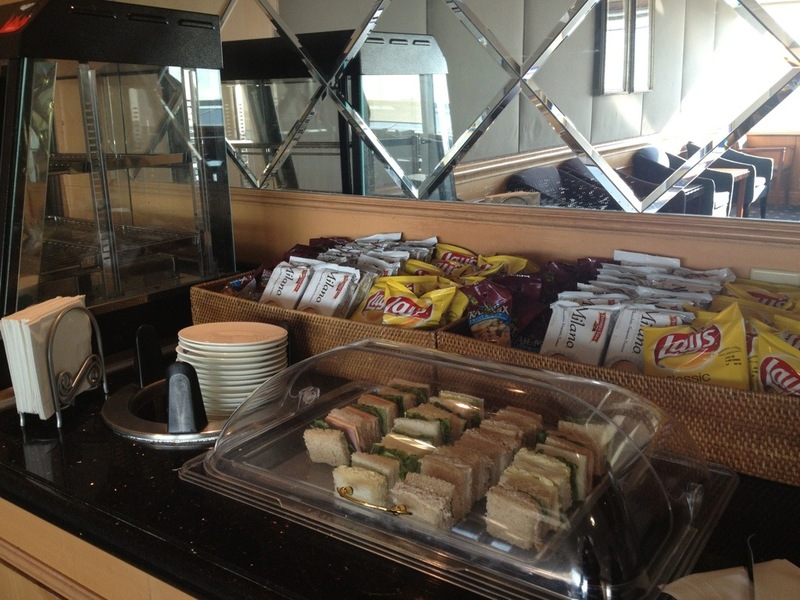 On the plus side, the first class lounge had a couch (remember, I was going on four hours of sleep), had decent wireless and an endless supply of free diet cokes. Asiana’s business class product more than made up for the lackluster lounge: Comfortable lie-flat seats laid out to maximize space and privacy. 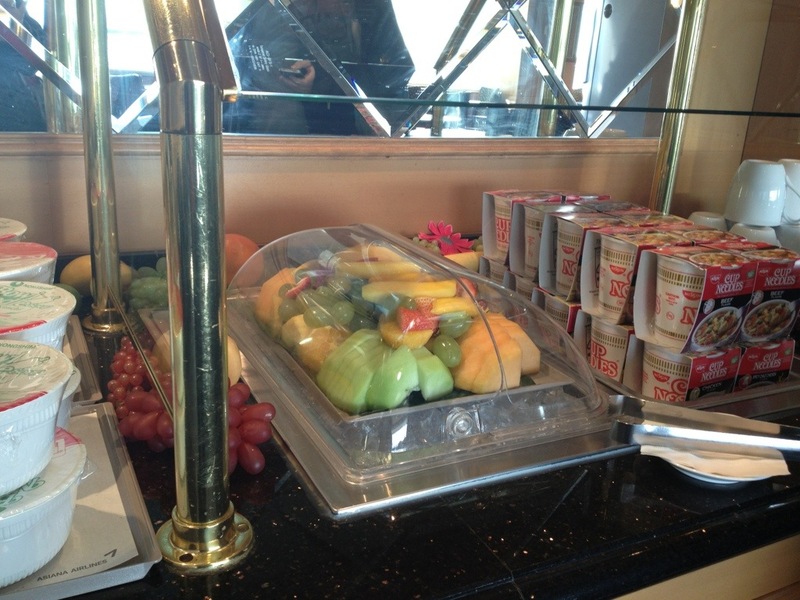 There was plenty of space, movie options, and of course diet coke on demand. 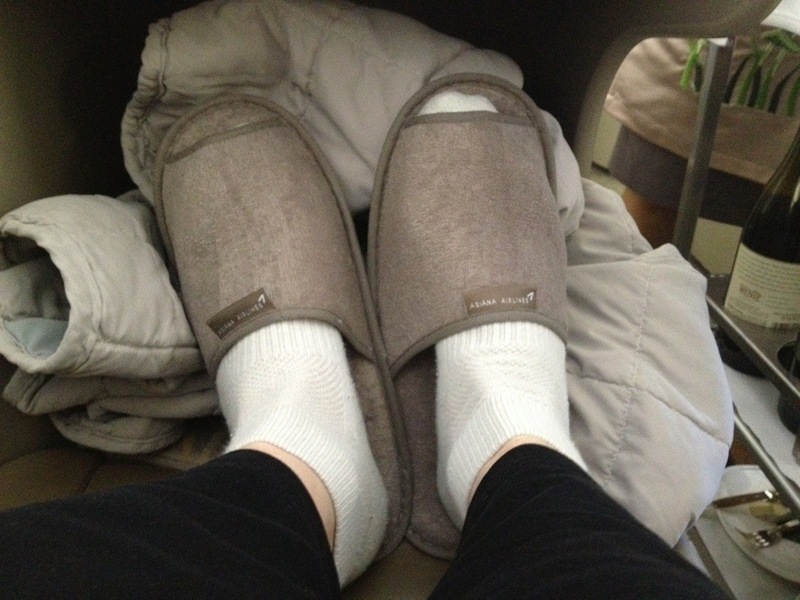 Asiana even gives you comfy slippers! 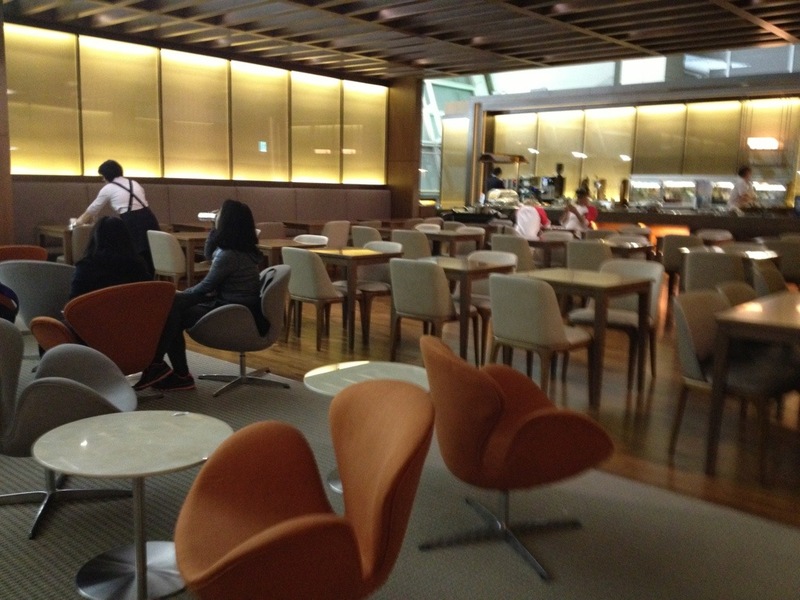 Due to our short layover in Seoul, I only had five minutes to check out the Asiana lounge at ICN airport, grab a free drink and snap a photo. My cursory impression was very favorable. Too bad I didn’t get to enjoy more than five minutes. 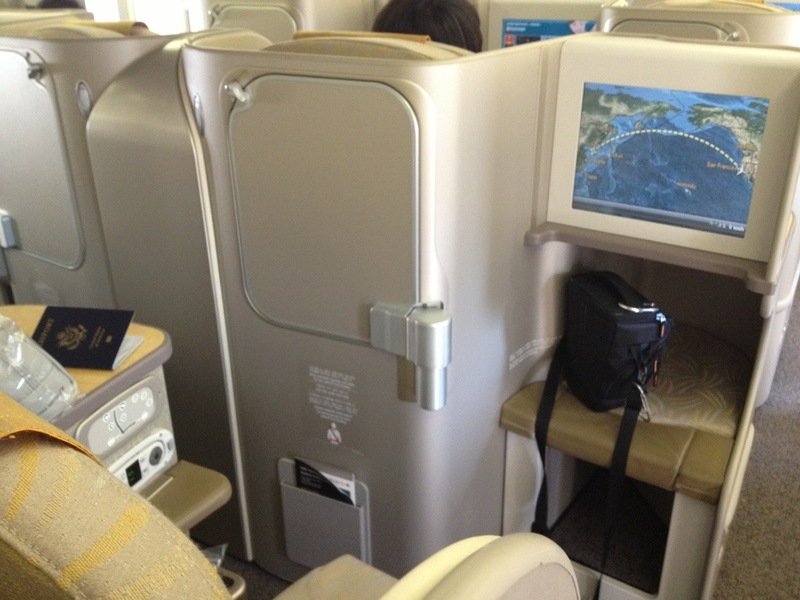 Finally, the last leg of our flight: From Seoul to Siem Reap. At this point, I was thoroughly exhausted and could barely keep track of what day it was. 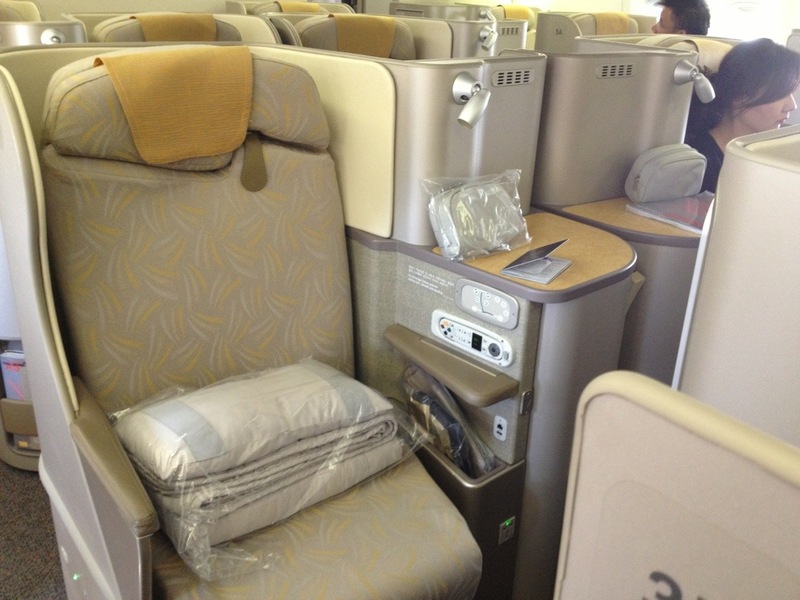 Asiana’s business class from ICN – REP is more comparable to domestic first class in the United States — not the lie-flat seats that we had on the SFO-ICN leg. 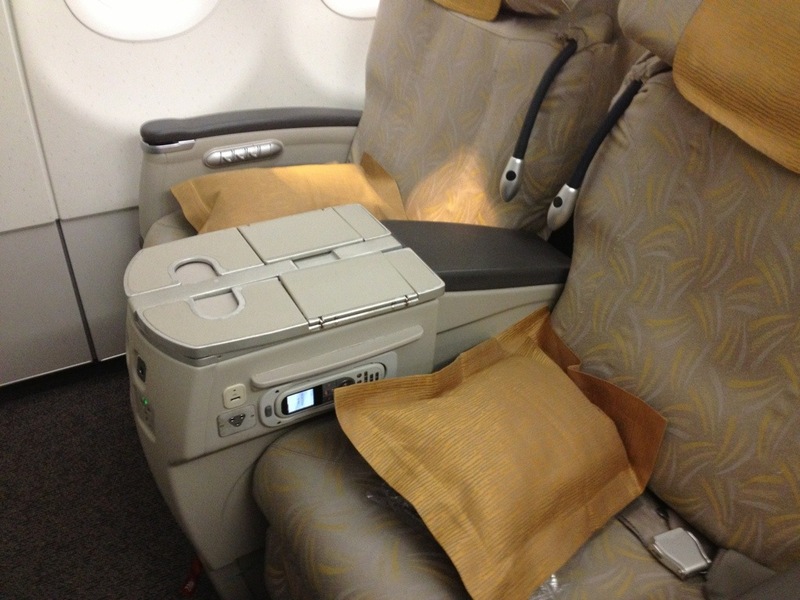 Even without lie-flat seats, I was so tired, I managed to sleep for a majority of the flight. 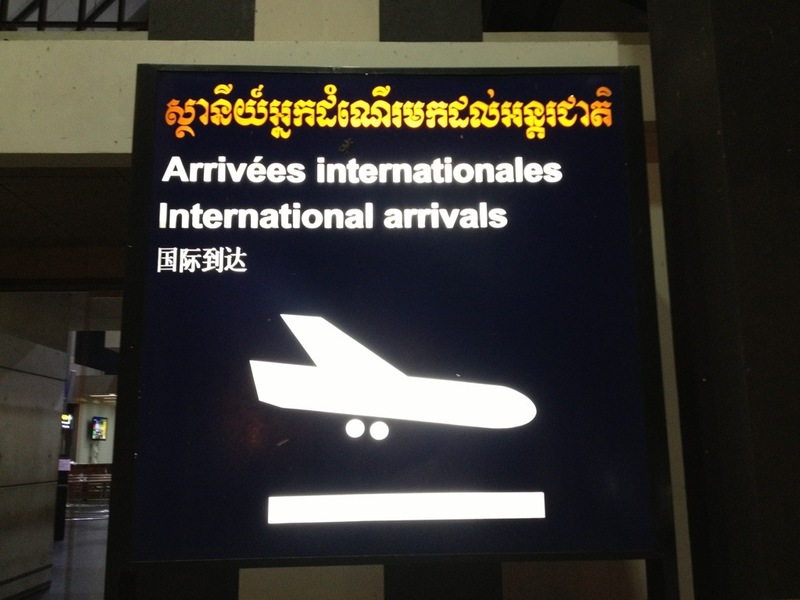 And finally, at 11:00 p.m. local Siem Reap time, we arrived in Cambodia. As we disembarked, the first thing we noticed was how steamy and tropical the weather felt. We were clearly a long way from New York’s freezing temperatures. The Le Meridian offered free air port pick-up and I was awfully glad I had made arrangements to take advantage of it before the trip. 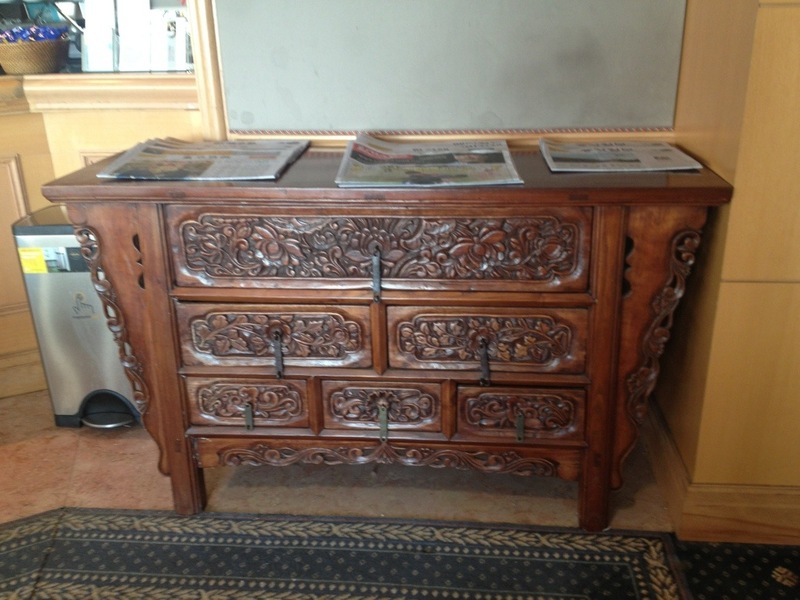 Our driver was waiting for us outside, and the long journey to Asia was finally over.